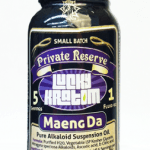 Want to find some delicious Kratom recipes to help you eat the powder more easily? 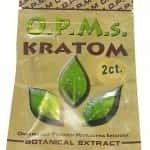 Kratom powder has a very unpleasant taste that warrants devising a more palatable method to ingest it for full benefit. 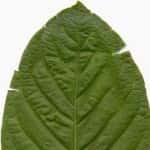 The use of a wide variety of Kratom recipes aids in the solution to the problem with the taste of the raw Mitragyna Speciosa leaf. Most users prefer to integrate it into food and beverage recipes as a flavor enhancer. 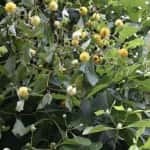 This simple task allows you to reap the benefit of this herb, even though it is unpleasant to the taste. The usage of Kratom in food and beverage recipes in no way weakens the potency of its effects. Users can rest assured that they will achieve the full desired effect through this method of consumption. To attain the full effects of Kratom, expect that it will take an added ten to fifteen extra minutes, when eaten with a small quantity of food, as a recipe ingredient, or beverage. On the other hand, there is the quicker option of ingesting the powder or leaves without the benefit of food to alleviate the bitter taste. Most users choose the prior method, even though the effects take longer to manifest when consumed with food or drink. Kratom alkaloids are not damaged by heat, and they maintain stability in hot boiled water. However, the recommendation is for recipes for cold temperatures, due to the ease of preparation compared to cooked food. Juicing With Kratom: This herb combines harmoniously with fresh juices. Kratom mixed with orange juice is a favored recipe, and the primary way to take a daily dose. Add anti-oxidant health to your juicing drink with fresh fruits and vegetables. A regular juicer will be a great choice. After blending all the ingredients together, add your dosage of Kratom to this vitamin packed concoction. 5-7 grams of powdered Kratom. Cinnamon Oatmeal: As a good choice for breakfast, Kratom provides an unbelievable and natural energy boost in the morning, that sustains throughout the day. It is excellent in tea recipes, as it prevents the jitters received from coffee. For a superb option, blend it into your morning oatmeal. Add 7 grams of Kratom powder. Heat water, milk, or soy milk almost to a boil. Sweeten with a significant amount of honey, brown sugar, or Stevia. To avoid grittiness, add cream or coconut milk. This is optional. Applesauce Recipe: The worldwide norm has been the mixing of Kratom in apple recipes to sweeten the taste. Stir the powder into applesauce as the most uncomplicated way to make it have a more appetizing taste. The recipe is simple. Mix all ingredients in a bowl. Place the bowl of applesauce in the freezer for ten to fifteen minutes before eating to give make it taste even better. Set a timer to ensure that you do not forget to take it out at the proper time. Yogurt Recipe: Eating Kratom with yogurt is great when you have an active lifestyle. The powder mixes easily with milk products such as yogurt. All you need to do is get a standard plastic cup of plain or fruit-flavored yogurt and stir in five grams of Kratom in with a spoon. You can eat it immediately or save it to enjoy at a later time. 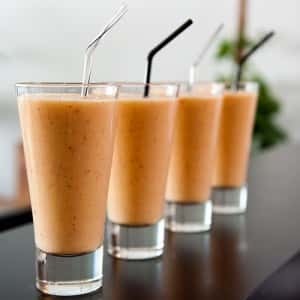 Coconut Milk Smoothie Recipe: Coconut milk provides a great coating for the stomach lining and tastes delicious. The combination of Kratom and coconut milk disguises the bitter taste of this herb. 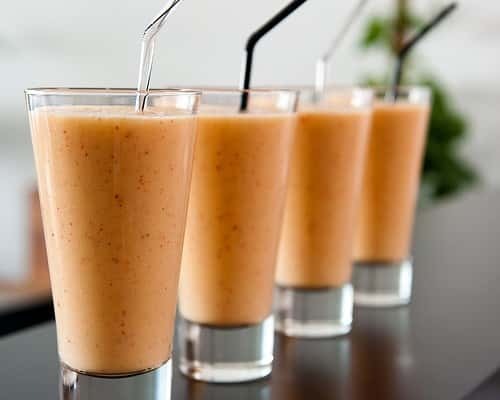 Blend all ingredients for one to two minutes. Personal taste is the best determiner of which Kratom leaf to use. 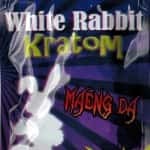 The various strains of Kratom have unique effects and flavors, when used in Kratom recipes. For cooking, many users tend to prefer one strain of Kratom by the name of White Borneo. This variety provides the user with a natural energy blast that lasts throughout the day, to offset latter day fatigue.